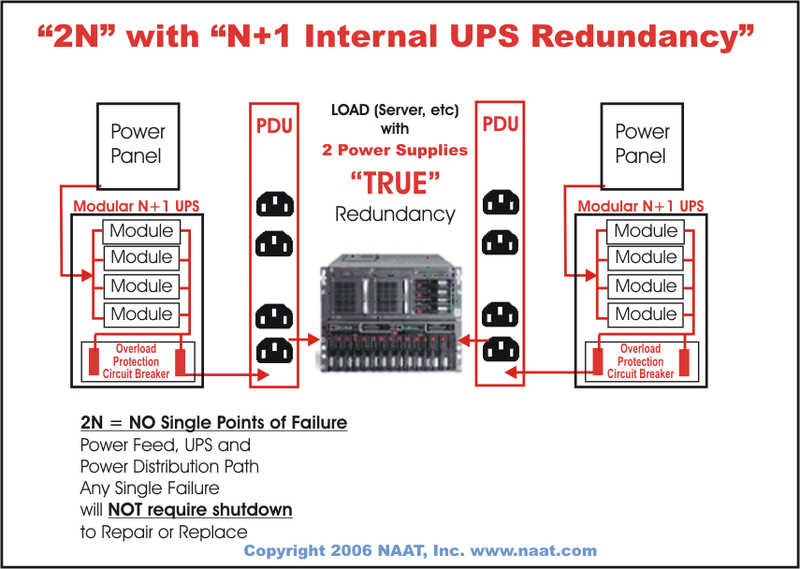 Clean un-interrupted power is a basic critical requirement for virtually all systems. 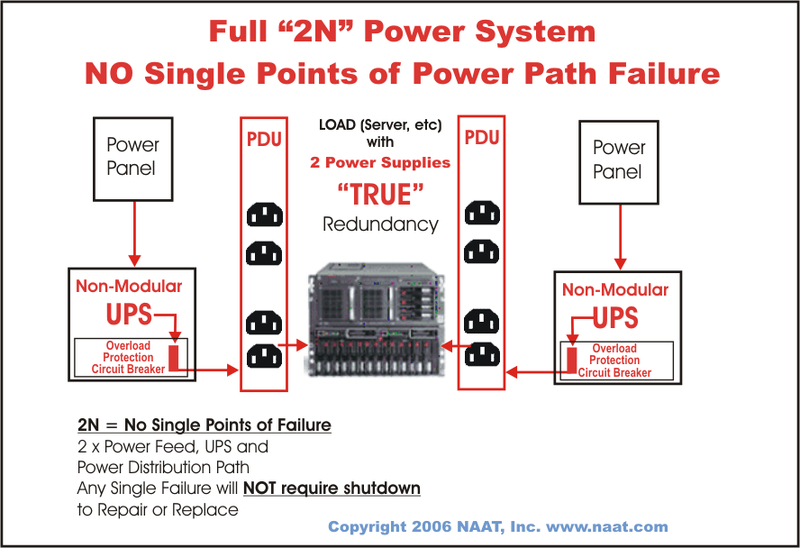 NAAT can help you evaluate your requirements and design and supply the appropriate power system for your application. 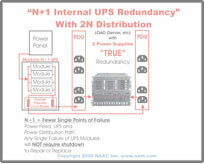 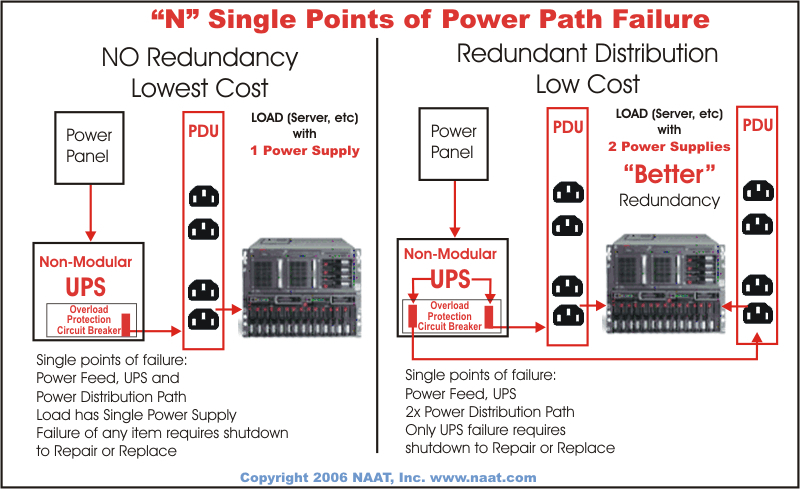 NAAT is an authorized partner of virtually all major vendors of UPS and Power Distribution products. 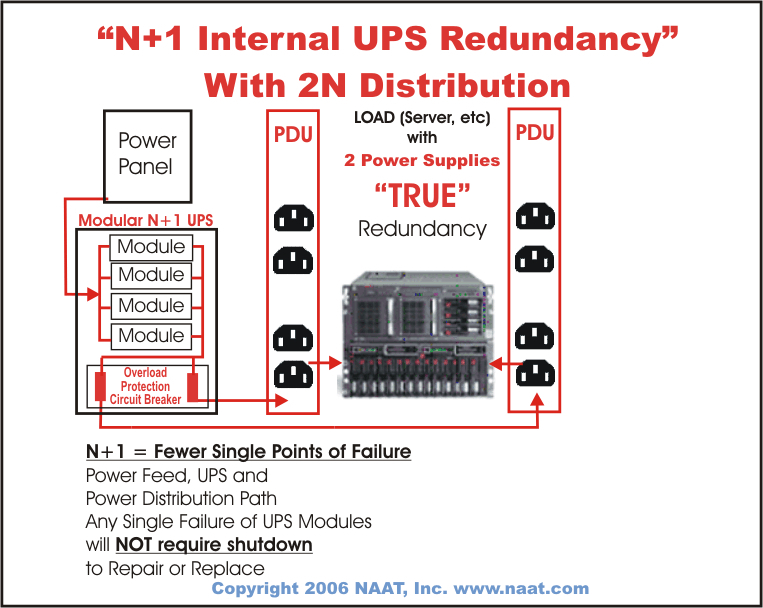 NAAT can design and supply systems from a simple single phase 120V UPS up to fully redundant 3-phase 120/208/280V Megawatt systems with back-up generators.